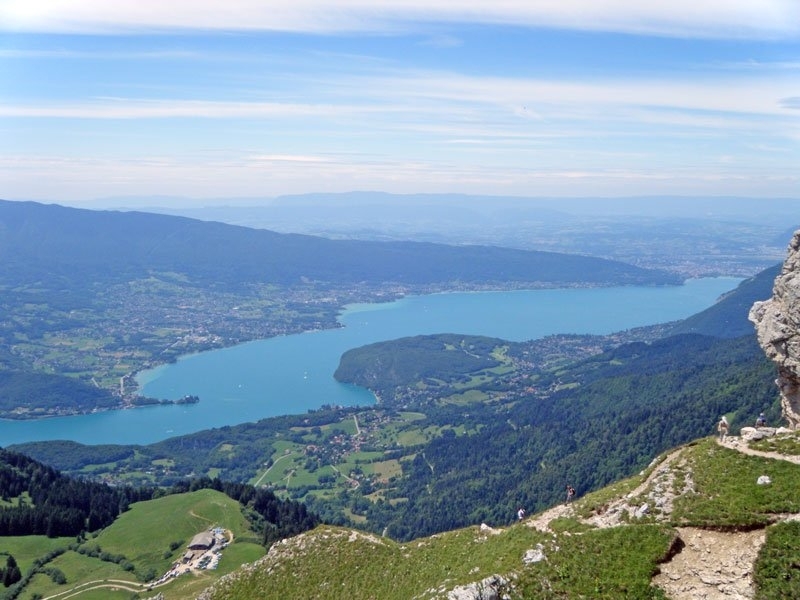 Info: Located in Sévrier, just 8 km from Annecy, Aux Premières Loges offers self-catering accommodation with a private terrace or balcony, lake views or mountain views and a private jetty. 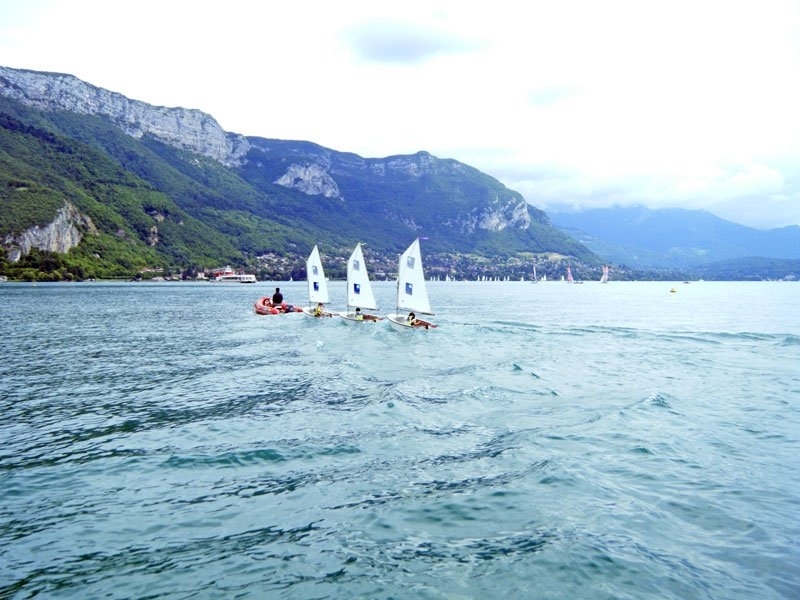 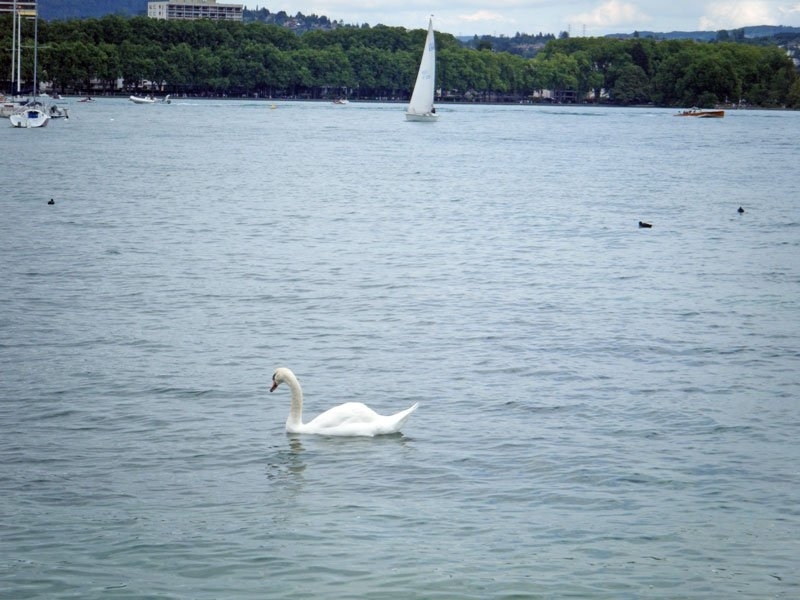 Annecy Lake is a few metres away. 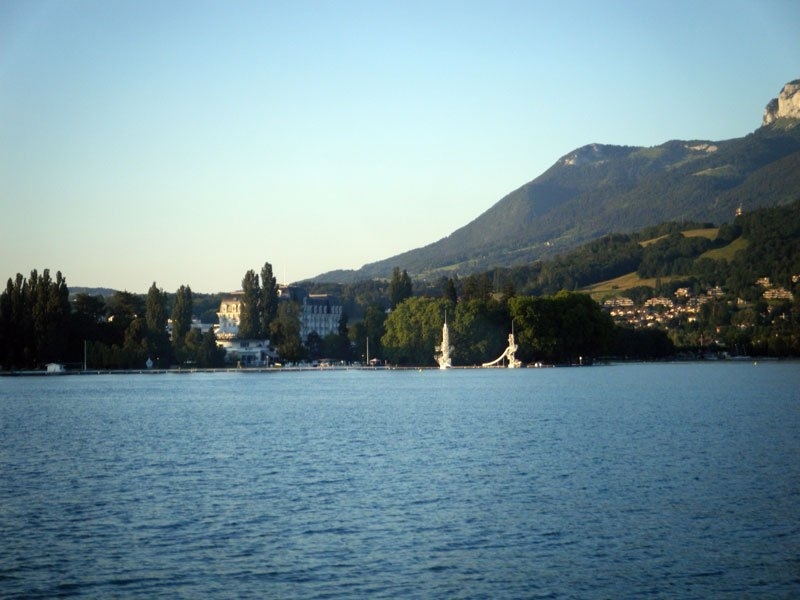 Info: Located in Talloires, just 100 metres from Lake Annecy, these spacious duplex apartments feature free Wi-Fi access. 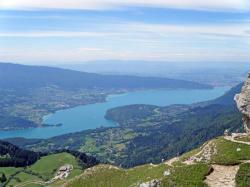 Private balconies offer views of the lake and the Dents de Lanfon Mountains.